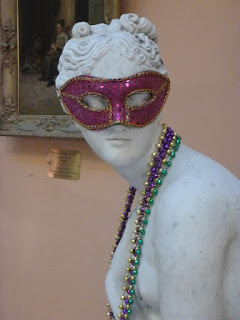 Valentine’s Day Masquerade Ball at Lambert Castle - February 12, 2016 ~ The History Girl! On Friday February 12, 2016 from 7:00 - 11:00 pm at Lambert Castle (home of the Passaic County Historical Society) at 3 Valley Road, Paterson NJ, the Passaic County Historical Society will be hosting a Valentine’s Day Masquerade ball. 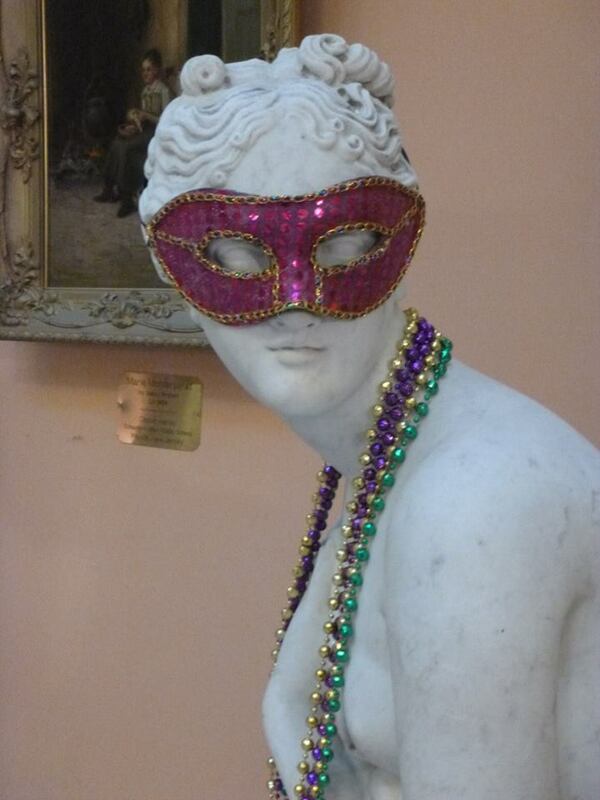 Don a mask and join us at Lambert Castle for some dancing and fun. Desserts will be served and a cash bar will be available. Semi-formal attire requested, and mask required. Tickets are $25 per person. No one under twenty-one years will be admitted. Reservations required by February 3, 2016. To make reservations please call 973-247-0085 ext. 201.